Coral Dragons are real experts at camouflage in their habitat, that is, at the bottom of a tropical sea, covered with coral reefs. They have no equal when it comes to hiding in the depths! How to Breed Coral Dragon? 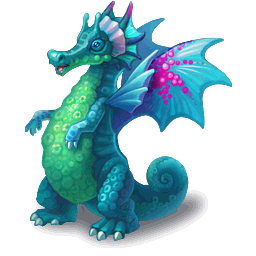 Find out how to breed Coral dragon with the How to Breed Calculator!